Seaham-based software company Moralbox has bolstered its team with two new members and moved to new offices after becoming the first company to benefit from the Finance Durham incubator fund. 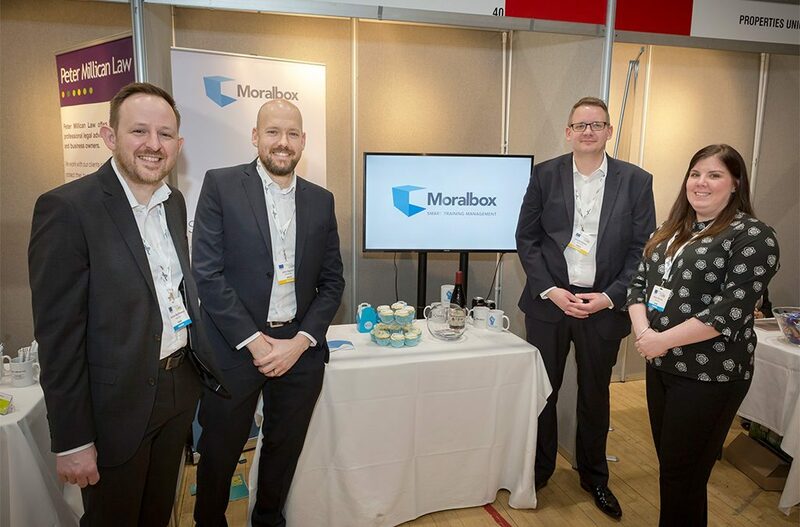 Moralbox, who exhibited within Durham Oktoberfest’s first Incubator Zone in October last year, secured £40,000 from the Finance Durham Fund, which is managed by Maven North East, shortly after the event. The main purpose of the funding was to allow the startup to employ account managers to help demonstrate the benefits of its online training management system, Moralbox. Alison Ritchie, a training specialist with 8 years of training management experience, joined the team in December as account manager. Gareth Barker followed in March as the firm’s second account manager and has vast experience in the technology and security sectors. The new team moved into new offices at 2 Lighthouse View on Spectrum Business Park. One of Alison and Gareth’s first assignments was to exhibit at the North East Automotive Alliance (NEAA) SME Showcase at Nissan which is held to enable businesses in the region to tap into opportunities within the automotive sector. Moralbox was also one of the first companies to exhibit as part of the Incubator Zone at Durham Oktoberfest in October last year, which was part funded by ERDF. Co-founder Gordon MacPherson Jnr, who also sits on the Seaham Business Park steering group which supports growth in the area, said: “With the expansion of our team we are able to engage with more organisations, helping us to achieve rapid growth and move us closer to our vision of being the standard for workforce training management and collaboration.